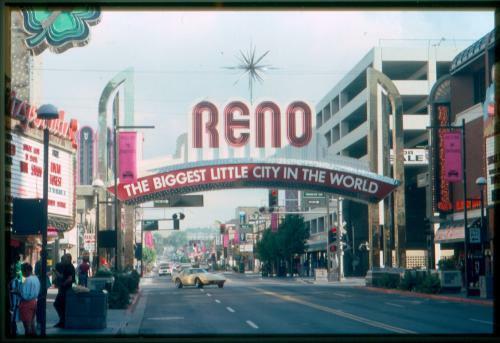 1993 was the year I started going to UNR in Reno, so what a coincidence to find these photos on Flickr of downtown Reno in that exact year. 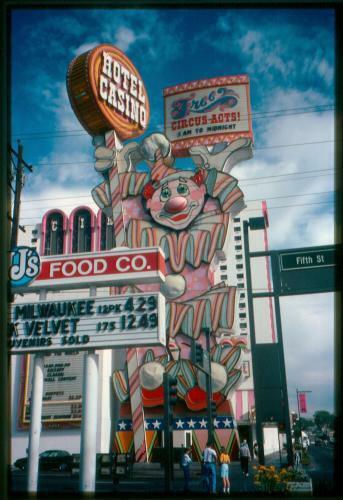 Jose P Isern Comas put them up on his photostream, apparently photos that he himself took of the downtown casinos. 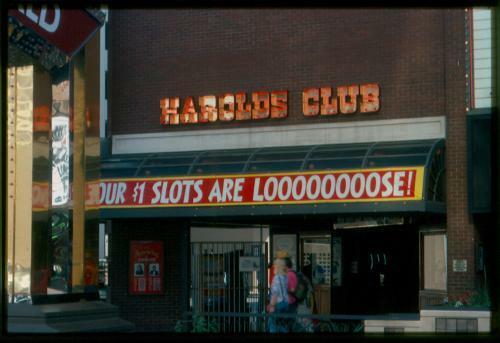 I only wish there were more, especially of the supermarket that used to be on the site that Silver Legacy now sits. All we get is the sign for the market in one of the shots. 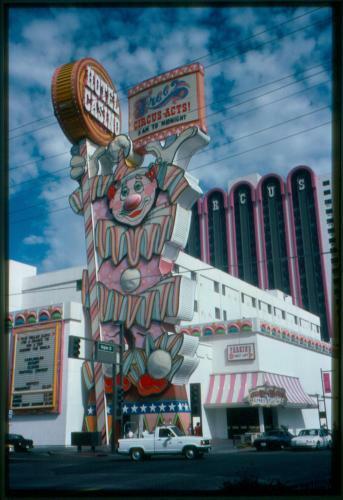 But the Harold’s Club can also be seen in a couple of these, which was torn down in 1999. 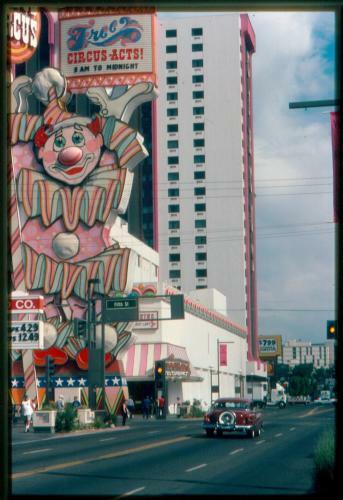 As well as the pink paint on the Circus Circus, which was wisely ditched around the same time. This was written by Scott Schrantz. 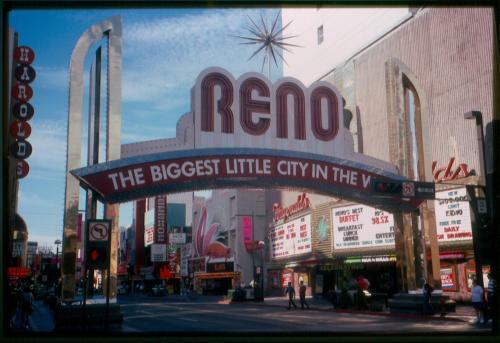 Posted on Saturday, November 8, 2008, at 10:42 pm. Filed under Uncategorized. Bookmark the permalink. Follow comments here with the RSS feed. Post a comment or leave a trackback.